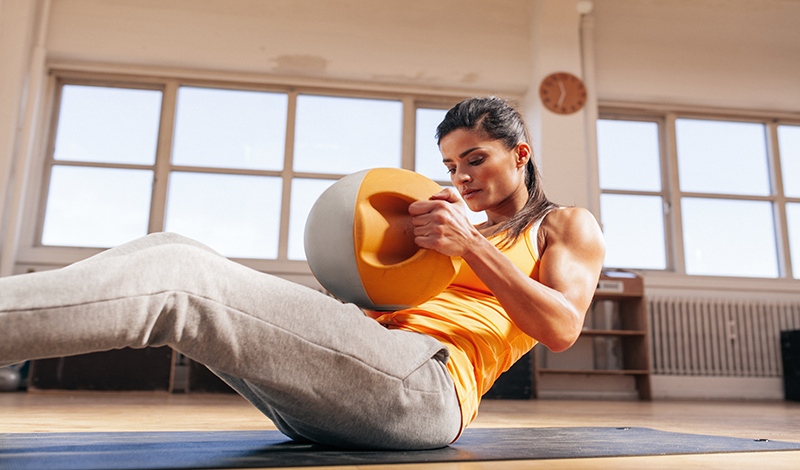 What are good exercises to lose weight? The same question is being asked by a lot of people, but before anything else, there are some other things you have to know about it. If you would like to lose your excess weight naturally and permanently, there is only one best way that you can do and that is to simply do lots of exercises, appropriate exercises at that. Though there could also be a need for you to have a healthy diet for better results. With the help of exercising, it will be a lot easier for you to burn calories and fats in your body and achieve your goal. The exercises could also help in building muscles that could be essential for you to increase your metabolism. So what are you waiting for? Start getting the most comfortable workout clothes to wear and get to know what are the different types of exercises to lose weight are. Make sure to visit your doctor and have a short consultation on the possible things that you have to avoid when you are exercising as that could easily help you to determine more about the exercises you can consider. If you are taking medications and is still in the recovery process, you have to make sure that you have enough medicines stored with you to avoid serious problems later on. It is very important that you are going to bring extra clothes. It is not really good for your sweat to dry up while you are wearing them so you have to bring extra clothes and some towels to clean yourself after your activity. It is also important that you are not going to forget to bring water with you and some small meals in case you become hungry. Water is needed to keep you hydrated, especially that there will be a lot of sweat that your body will release. If you are planning to do the exercises in specific venues, you have to make sure that there will be the right clothes and shoes you have to wear. That could help you to protect yourself from any possible injuries. 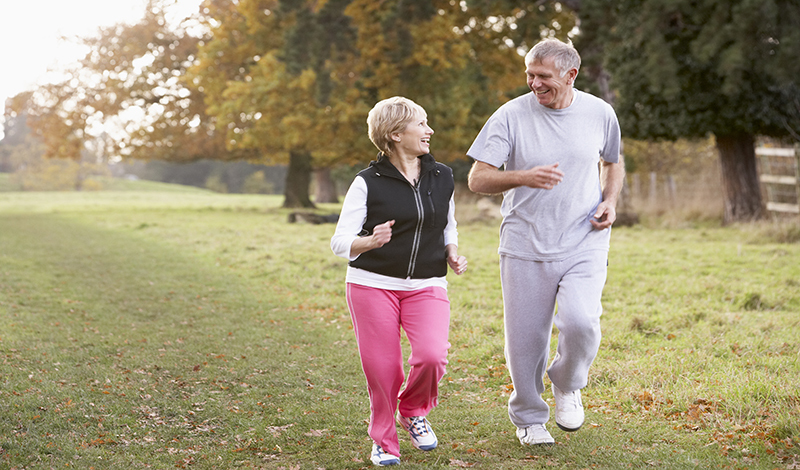 Walking could be one of the most ideal kind of exercise that you can do in order to lose weight. It won’t require you much than a pair of good walking shoes. There is also no gym membership for you to pay. It could be a low impact kind of exercise which means that it would not cause serious damage to your knees or even give you some stress injuries to worry about. For those people who have health issues like heart disease and obesity, walking could be one of the most effective kind of exercise that they can do to easily lose their weight and promote a better health and also improve their mental development. When you are walking, the possible number of calories that you can burn will depend on how much you actually weight as of the moment. If you are going to walk at a slow pace for about four miles will help you burn around 5 to 8 calories for every minute. But it is always ideal to consider to walk for 45 minutes a day, which could help in burning around 225 to 360 calories. The kettle bells refer to the cast iron balls which has one handle. In comparison to the traditional weights that you commonly see, this kind does not evenly distribute the weight and that means your body needs to work in order to counterbalance and stabilize you on the ball’s weight. This kind of exercise actually provides a hard-core workout that will help you in burning 400 calories in just 20 minutes or less. But aside from that, it can also strengthen out your core and totally improve your posture and balance as well because it targets out most of the muscle groups of your body. However, in order for you to have the best experience out of it, there is a need for you to make sure that you are going to understand the right posture needed to do this, as well as the different techniques that you can do. Another common exercise being done by many people is swimming. Swimming is recommended for most people, especially because of a number of benefits that it can give. 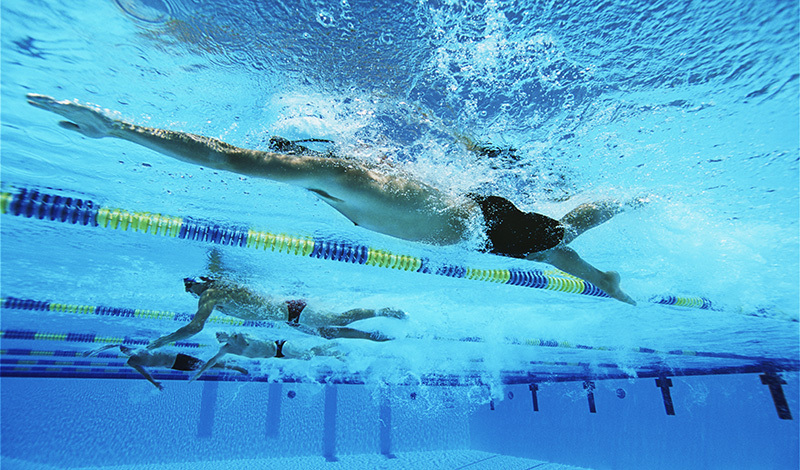 It is very easy to burn fats and calories in your body when you are swimming and it is actually very healthy. This is ideal for those people who have asthma because they can learn how to breathe properly from a sudden burst of air. Swimming could be done in the house if you have a pool, or you can take swimming lessons to get started. If you have asthma and other respiratory problems, you may want to do swimming in the beach because the air is a lot helpful for your condition. This could actually be done for at least once a week which could be convenient for people who have jobs to attend to or some other things to do. 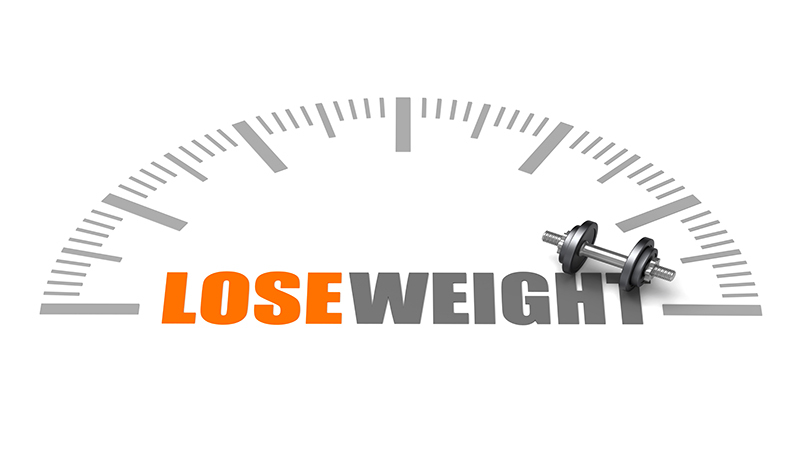 Aside from the above mentioned, there are also some other activities that you can do to lose weight. You can do more researches about it on the internet and you can consider hiring a personal trainer that could guide you on the steps you have to take. That could be more convenient to have an assurance of the things you will be doing. So if there are some things that you want to share with us or add up in the three exercises that was mentioned, then we will surely be glad to hear it from you. Simply leave a short comment below and let us know more about it!